We've been keeping critical processes cool since 1995. 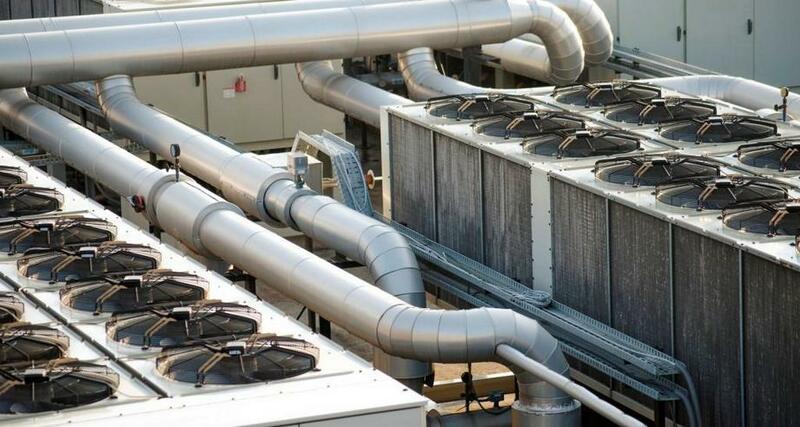 Whether it's servers, a production line, laboratory or institutional/educational cooling, we have worked with some of the world's largest organizations, helping them find cost-effective, reliable and efficient means of keeping their critical space conditioned. MonMan can trace its roots to a trial by fire. In one of the most mission critical industries of all, our founder made her mark in HVAC. During the construction of a twin-reactor nuclear power plant, Vicky Hulland worked as a field engineer responsible for the construction of the multi-loop cooling system. Ever since, we've been dedicated to mission critical cooling. We enjoy the challenge, we enjoy the creativity, we enjoy coming through for our customers. The challenges of mission critical cooling are many, and while having an effective system design and great equipment gets you far, we have found that open communication and a team approach are the true secret to a successful project. MonMan works as a true partner in your project. We have the knowledge, experience and commitment to success that elevates our work beyond a typical equipment vendor. We aren't a vendor. We're a partner.